disclaimer: the photos in this post are in affiliation with RewardStyle & Liketoknow.it. All opinions are my own and I would never share content or information from a brand that I did not wholeheartedly believe in. Winter break is officially over, and it's time to crawl out from hibernation again. Long gone are the day's spent in bed wearing sweats and watching Netflix, it's time to head back to class and into reality. As amazing as baggy sweatpants are, they're not the cutest item to wear outside of your dorm room. Today I am going to show you a couple outfits that look cute but are super comfy and perfect for going to class. This is my go-to type of outfit. Leggings and shoes that I can wear later today in the gym but an oversized cozy sweater that saves me from the freezing classrooms. The blue sweater has a swooping neckline and it the perfect ratio of baggy:fitted. It's from NA-KD & you can check it out here. I get all of my leggings from Victoria's Secret. They are a thick material which will keep you warm during your 8 am class, and they have some super cute designs to step up your legging game. Check these Capri leggings with a side detailing out here. Last but not least, the Nike Cortez shoes. The varsity red and blue colors make these sneakers pop from your average tennis shoe. You can buy them here, and trust me, all your friends will be envious for a pair after seeing you rock them! 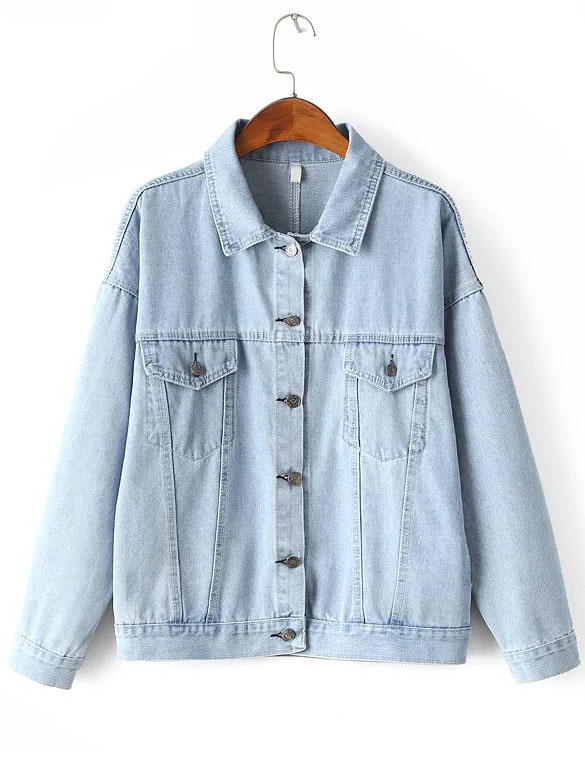 This jacket is on sale right now! I don't know about you, but there's something about this outfit that just feel's so effortless and cool. 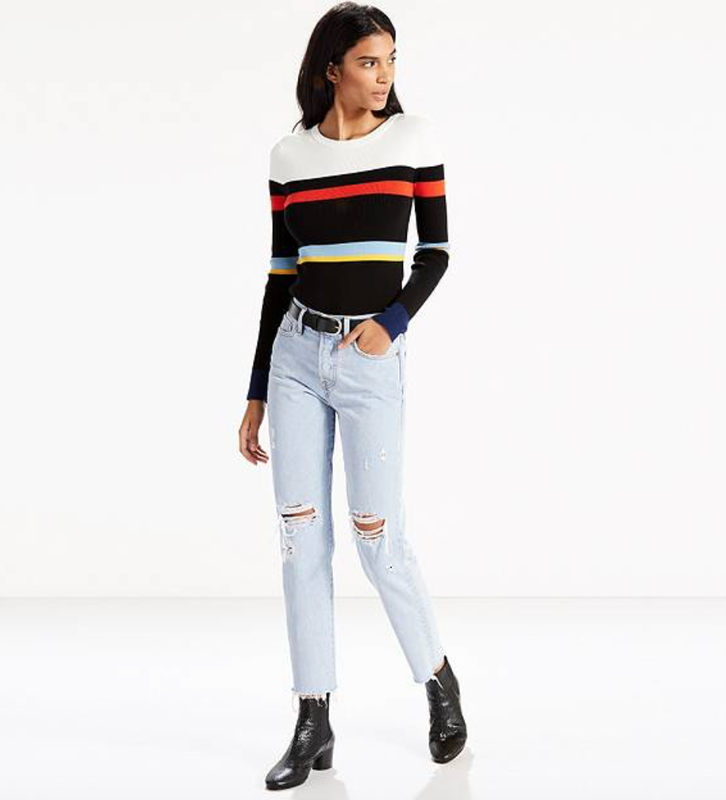 Maybe its the LOFT wrapped bodysuit or the LEVI wedgie jeans or the statement BRIXTON hat, but this outfit is full of staple pieces that can be worn throughout the entire semester. The oversized denim jacket and the Birkenstocks are the perfect way to complete this outfit. The cute guy in your class will be asking for your number in no time! This beret is so pretty! Graphic tee's, gingham print, and dainty berets have been everywhere the last few months and these trends are going to follow us into spring. These three pieces can easily be dressed up or down depending on your mood and I love the girly vibe that this outfit has going on. You can get this outfit right now for a low price! 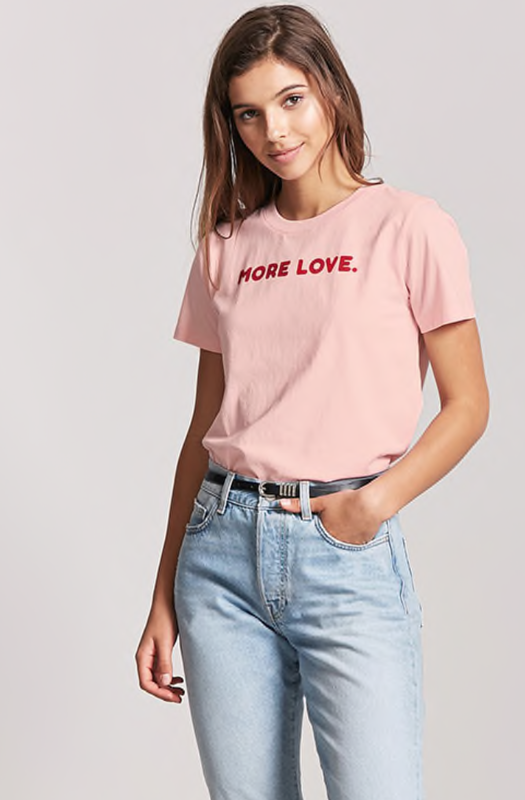 The tee is from Forever 21, the beret is from Urban Outfitters, and the pants are on sale right now for only $15 from TopShop! You don't want to miss out on these prices! I hope you enjoyed this outfit post that I put together and let me know if you want to see more posts like this in the future! Don't forget to subscribe to my social media and follow my monthly newsletter! Both are linked below. Talk to you on Friday, see ya!